The Iranian judiciary has referred a military officer to authorities over his alleged conspiracy with attackers who killed at least 25 people during a parade near the Iraqi border last September. 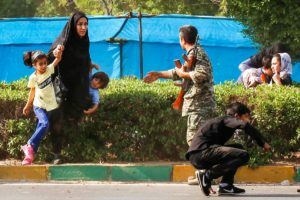 The officer, whose name has not been revealed, was arrested after eleven soldiers were summoned, according to Gholam-Hossein Mohseni Ejei, spokesman for the judiciary. 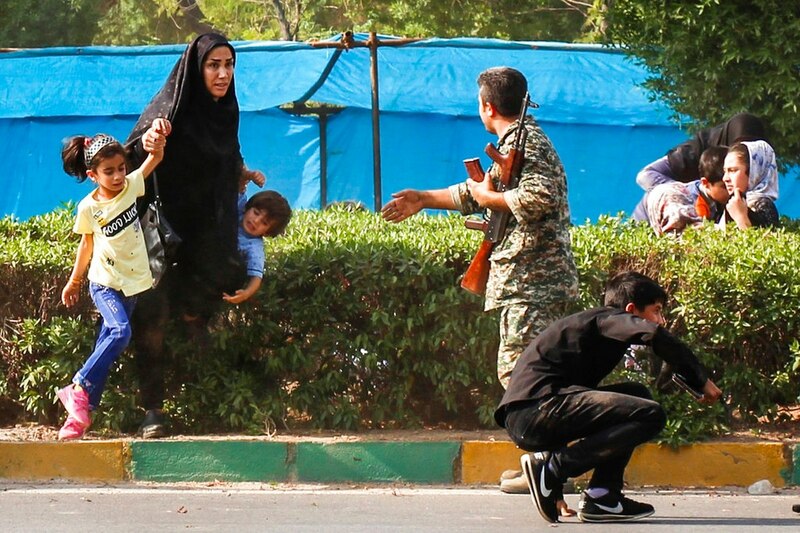 The men were suspected for aiding an attack last month on a military parade in the city of Ahvaz, near the border with Iraq. At least 25 people among whom 8 members of powerful Supreme Guards were killed by four militants. The Islamic State group (ISIS) claimed the attack but Tehran has blamed the Arab separatist group, the Ahwazi Democratic Popular Front (ADPF) or Al-Ahwazi, for the attack. Authorities believed the ADPF received financial support from a US ally Arab country in the region. “One of the countries in the south of the Persian Gulf took care of their financial, weaponry and political needs,” President Hassan Rouhani had said. Written by: KanelkaTagba on October 15, 2018. Posted by KanelkaTagba on Oct 15 2018. Filed under Headlines, World News. You can follow any responses to this entry through the RSS 2.0. Both comments and pings are currently closed.